This June, the National Film and Sound Archive (NFSA) will play host to the work of acclaimed Japanese film director, AKIRA KUROSAWA. This retrospective features Kurosawa films that were carefully chosen by the godfather of Australian cinema, DAVID STRATTON. 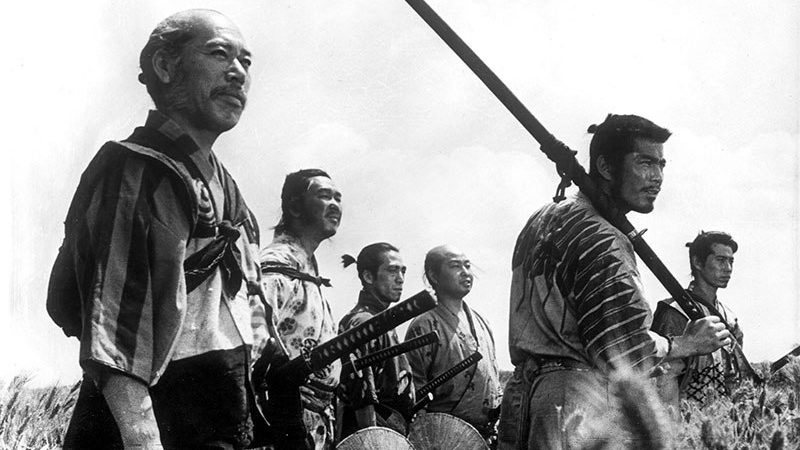 The line-up includes Seven Samurai, Yojimbo, Kagemusha, Rashomon, Ran (based on Shakespeare’s King Lear), Throne of Blood (based on Shakespeare’s Macbeth) and neo-noir, High and Low. BMA caught up with Stratton to find out more about the enduring influence and work of Kurosawa. Essential Kurosawa: Selected by David Stratton will be held at the National Film and Sound Archive, Arc Cinema, from Wed–Fri June 14–30. Tickets $12-$14 or season pass $75-$80. For more information, visit nfsa.gov.au.